It all started in November2017 with our prime focus on Education and its inaccessibility to certain section of kids. We were concerned over increasing school dropout rates in spite of significant government efforts. Financial issues were major hindrances along with other social stigma attached. 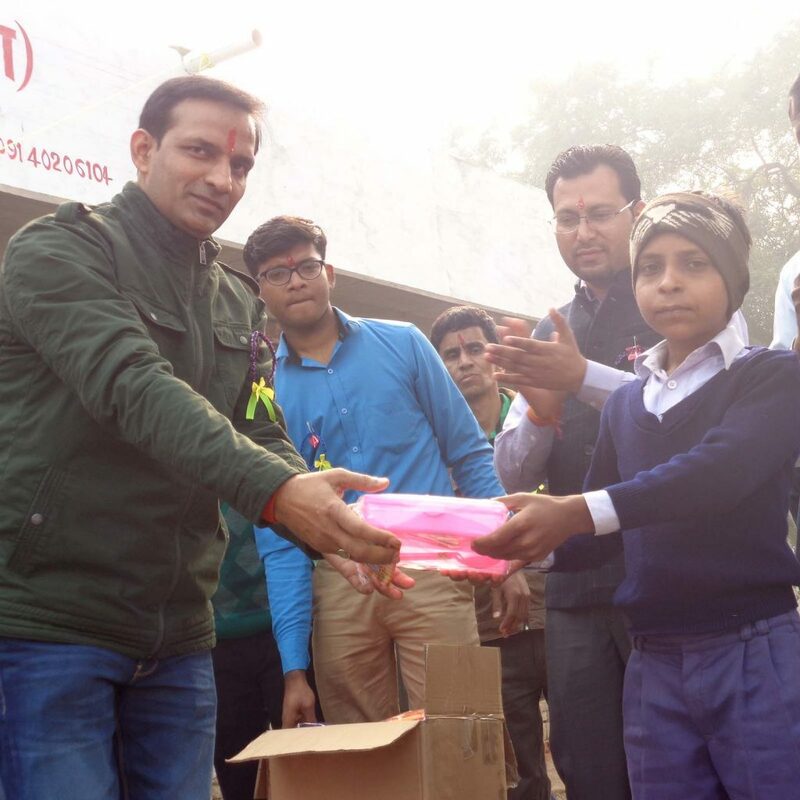 Most of the underprivileged kids have to leave their education in the midst so as to join some other work for providing support to family. 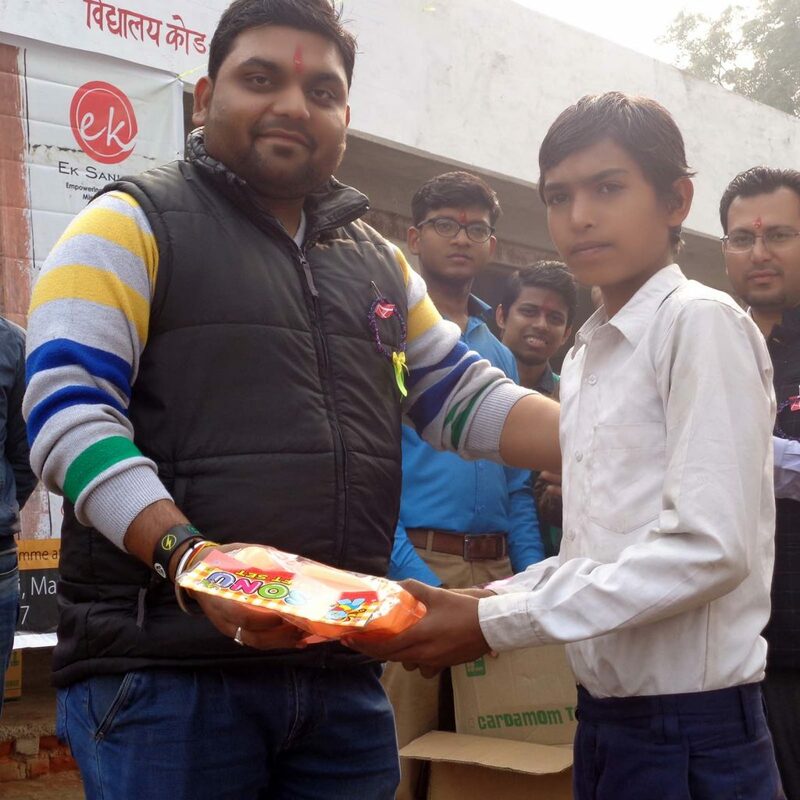 Welcome new dawn with Ek-sankalp-Since the conception of Ek-sankalp, we are religiously involved in crafting programmes that can bring sustainable change in the lives of deprived kids. 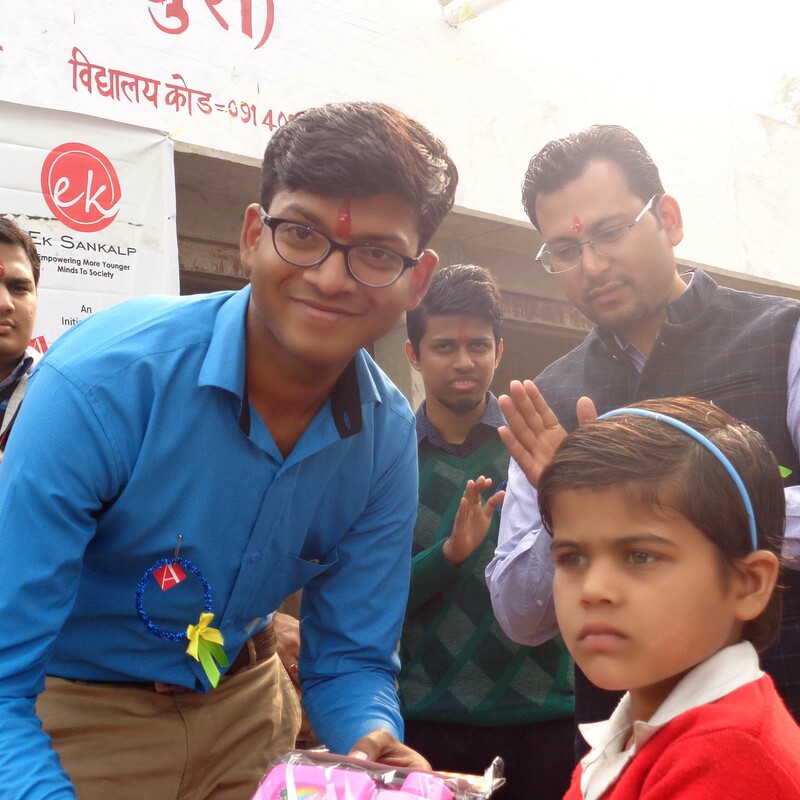 Our inner urge to celebrate and welcome this New Year 2018 with the school staff and kids took us to Shri Gangaram Sarasvati Siksha mandir, Mathura. Our caravan brought a vibe of cheerfulness to them and a sense of contentment to us in return. Whole day was well spent with various events being organised. As we started with the discussion session, every kid had a heart rending story to tell. Ward along with their guardians was present to put their part of why they don’t want to continue with the schooling or problems they are facing in continuing it. 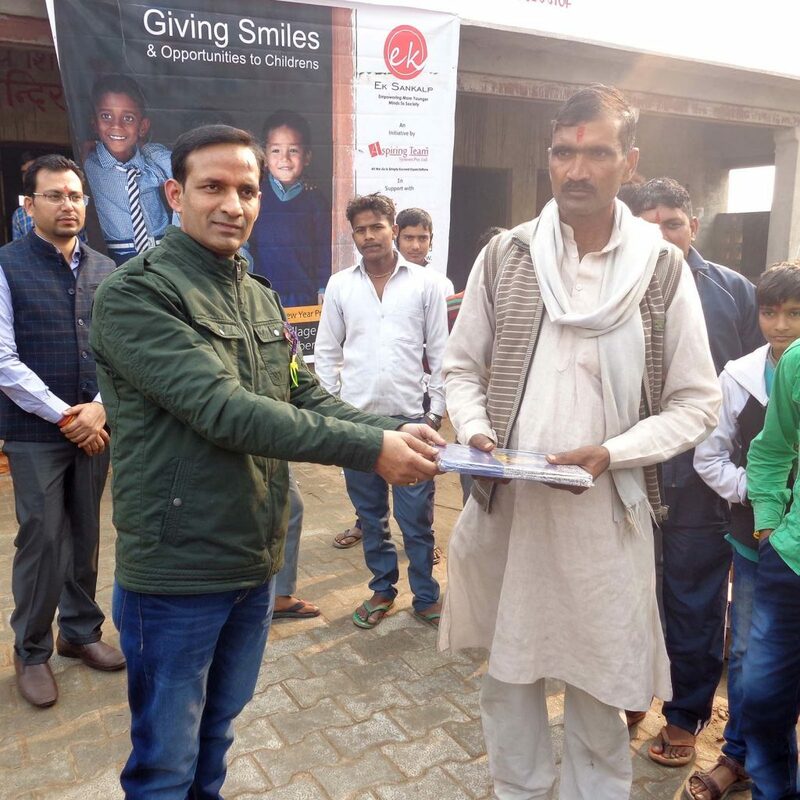 Our team had a gruelling session of counselling and hope building so that they can continue with their education and can accomplish their dreams. 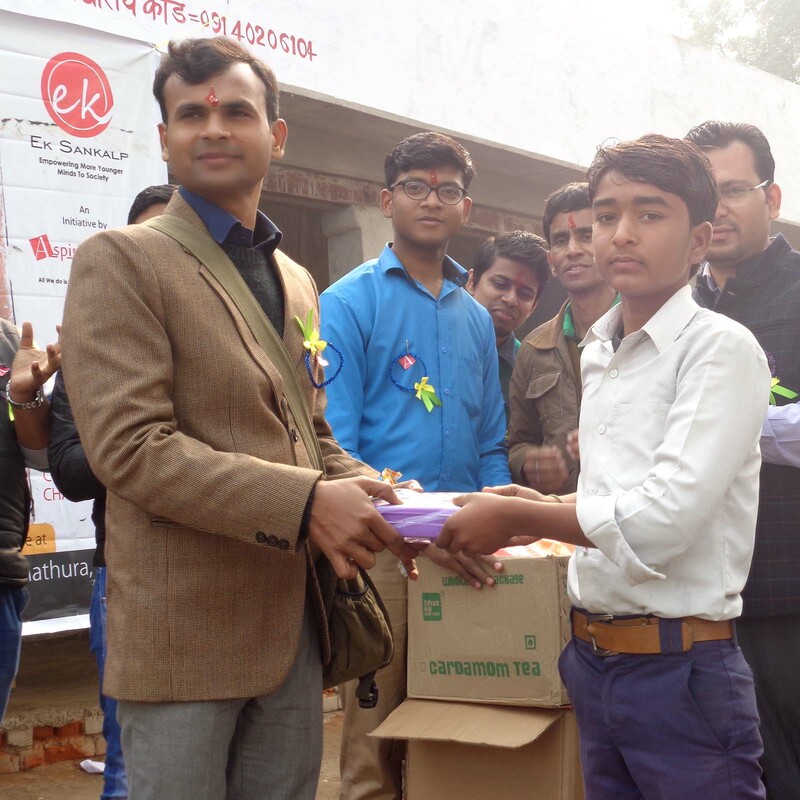 Students with good academic performance were felicitated which boosted their confidence and interest both.Various stationary items were also distributed to every student.